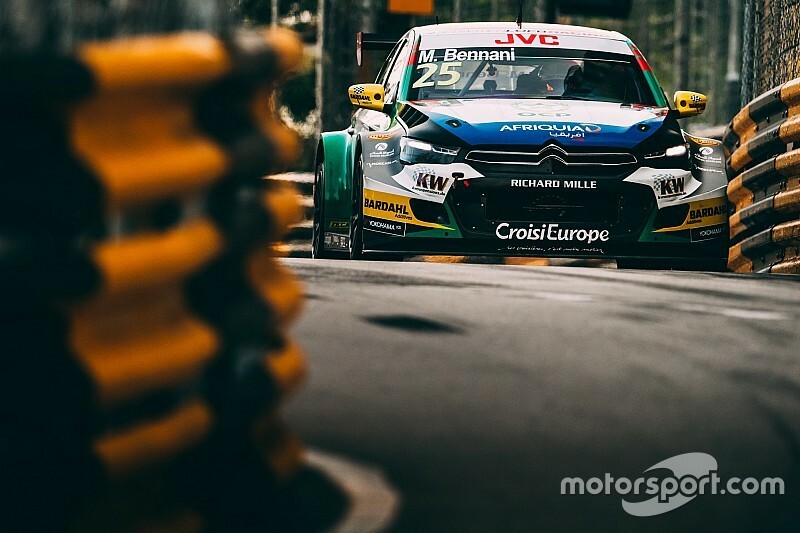 Mehdi Bennani clinched his third victory of the WTCC season in the reversed-grid race in Macau, which ended early after a crash involving title contender Norbert Michelisz. Sebastien Loeb Racing driver Bennani cantered away at the front of the field in his Citroen and was two seconds clear of the ROAL Motorsport Chevrolet of Tom Coronel on the penultimate lap of the race before a red flag was shown after Michelisz hit the wall and blocked the road at Police bend. The Hungarian had negotiated his way from eighth on the grid to run fifth from lap two, and spent the following laps in the wheeltracks of championship rival Thed Bjork's Volvo. But Michelisz appeared to clip the barrier on the inside of the Police corner with a lap and a half to go and ran out into the barrier on the exit. 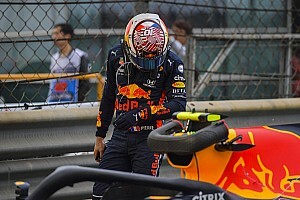 That put his Honda Civic sideways and, after a hit from teammate Esteban Guerrieri rotated his car further, it blocked the road for those following. 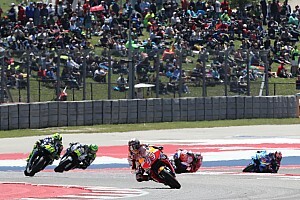 The race was immediately suspended, and a subsequent message confirmed the race would not be restarted. A two-lap countback was then applied to the result, meaning five of the scheduled eighth laps were classified. Behind Bennani and Coronel, Ryo Michigami's reward for fending off Bjork was a best result to date in the WTCC in third. Michigami's podium is the first for a Japanese driver in the series. 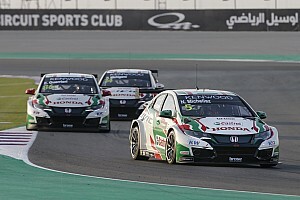 The countback also meant Michelisz was classified in fifth, ahead of Guerrieri, while main race polesitter Rob Huff (Munnich Motorsport Citroen) set a new fastest race lap record of the Guia circuit on his way to seventh. Tom Chilton followed Huff in the order in his similar SLR C-Elysee, while Nicky Catsburg and the RC Motorsport Lada Vesta of Kevin Gleason completed the top 10.